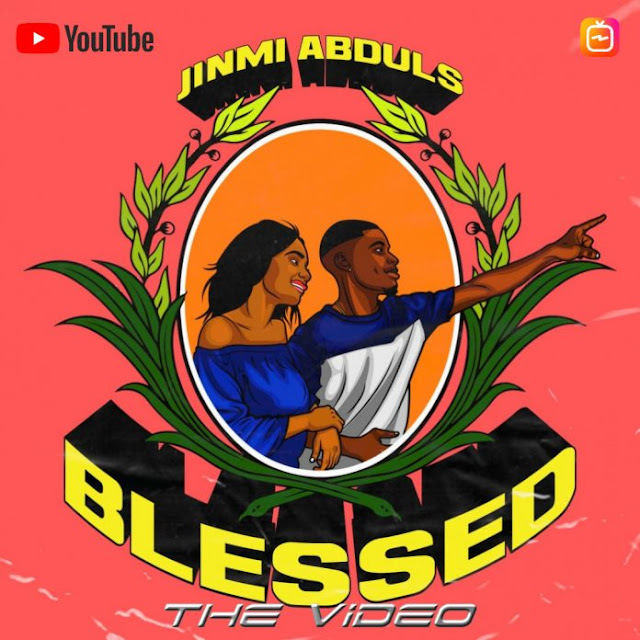 Barely 24 hours after the premiere of the audio for Blessed, Jinmi Abduls premieres the music video ​for the already budding single which serves as the lead single off his anticipated sophomore EP titled “JOLAG 2”. 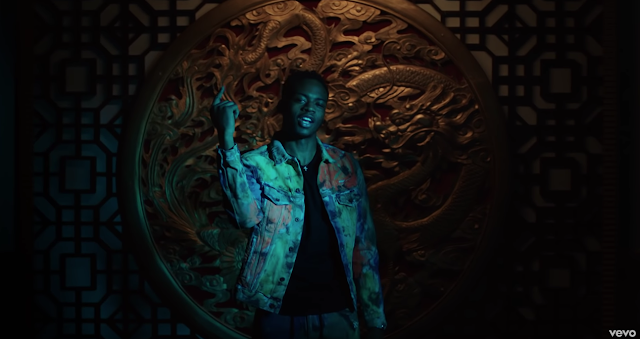 The classic mid-tempo track gets a vibrant visual directed by Benjamin Sulieman. Watch, leave a comment and share..